Zimbabwe is experiencing lots of difficulties since the elections, at present there is no actual money in the country. Yes, we don’t get it either, there is no physical notes anywhere to be found, everything is done by bank transfer or swipe cards and it has caused rampant inflation in the shops and fuel queues all around the country. We seem to have gone back to the bad old days of 2007/8 and need God’s help to bring stability and food at a normal price for everyone to survive, please pray for wisdom for our Government and for our nation at this very trying time. 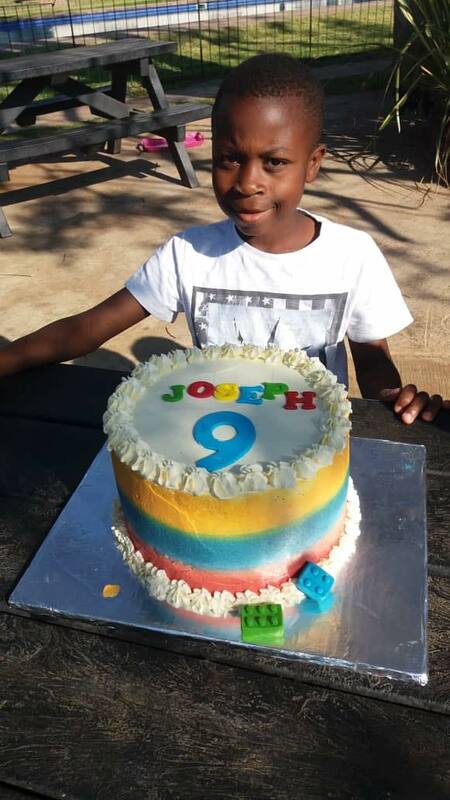 Joseph had his 9th birthday in August and Faith on the 7th of September, we can’t believe how quickly time is flying for our children. It seems like yesterday they were babies, they are both doing well at school. 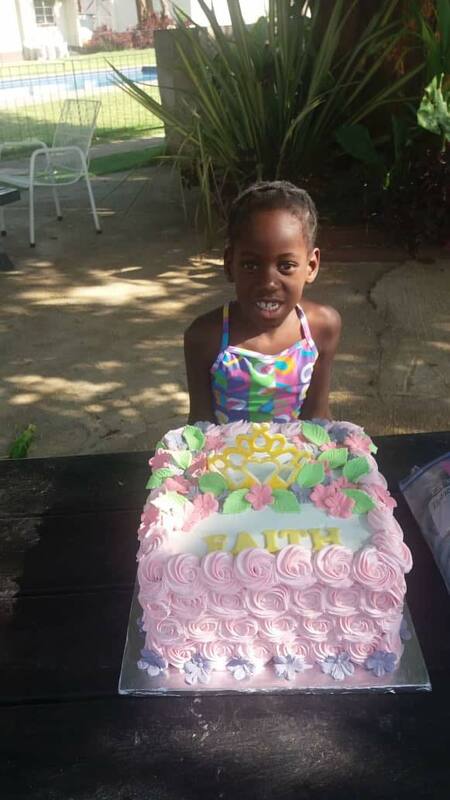 Faith has had learning challenges but has coped amazingly well in Grade 1, she is reading and spelling and counting with a good degree of confidence now and has surprised us all! Praise God for answered prayer! Joseph is a well mannered and obedient boy who is working hard and just needs to speed up...he is quite laid back! Summer term between now and Christmas is always long and tiring with temperatures running upwards of 30C night and day and it’s very difficult for the children to concentrate, please pray they will have a wonderful rewarding term with good results in December. Grace, Blessing, Hope and Daniel have joined the school reading club, the small girls are learning verses for AWANA and Kuda and Joshua are in great health...praise God for His love and blessing on all our precious children. 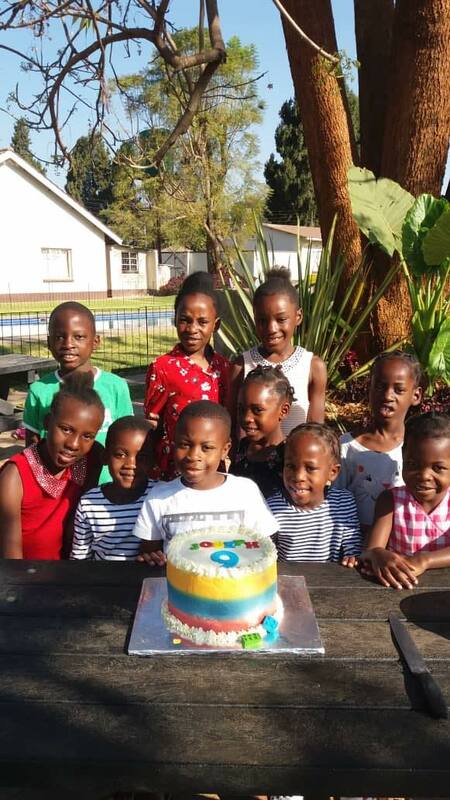 Mel has taken over as manager of Jabulani and is doing a first class job, she really is so committed to the children, she sees them as her younger brothers and sisters and is fully involved, not only in the day to day staff organisation but in the lives of our children. Please pray for Mel she is a great young lady. Teri our gardener has passed his driving test and is now driving the children to and from school most days...in between queuing for fuel for hours at a time...he is enjoying the responsibility and is a very steady and safe driver, pray God will protect Teri and our children as they travel around Harare. Dorothy and I are presently in USA fund raising for the next few weeks and we are so grateful to friends of Jabulani in Texas and California for hosting us and organizing speaking engagements. God has been so gracious to us and given us such generous and loving partners in the Gospel, we pray this will be a fully rewarding time and that God will supply all we need in Jesus' Name. Our Jabulani minibus is dying, we have had the bus for 11 years now and it has been such a blessing, but after spending lots of money to keep it on the road it’s just about to go to the breakers yard! We are seeking to purchase a new bus about 6-7 years old and if you would like to help us in this venture please contact me on alan@jabukids.com. God bless you! Much love to y’all, we couldn’t do this without you, we pray for YOU every day and thank God for ALL you do for us.